We can plant 4 months from today! Gardening in Colorado amid inclement weather conditions like harsh winter or frost in January to May is quite tough. 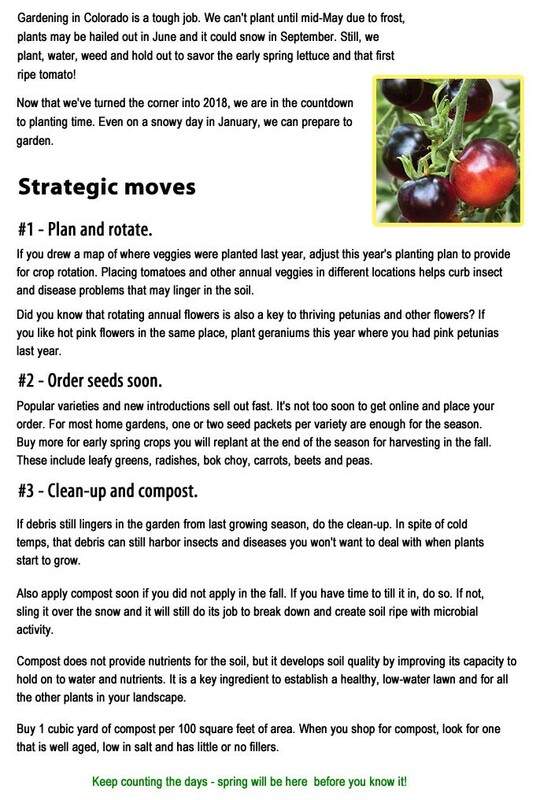 This blog highlights the importance of proactive planning and taking strategic moves and provide tips to get the best results from gardening.